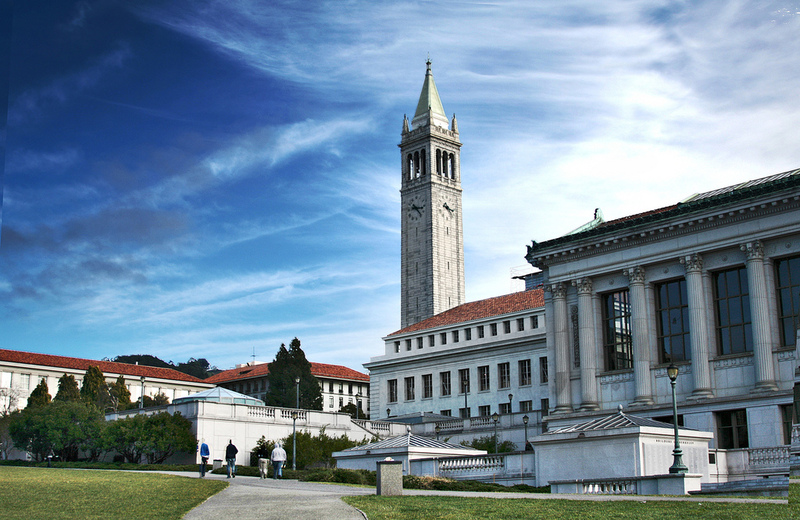 On Monday, April 24, 2017, Young America’s Foundation (YAF) fulfilled its promise to file a lawsuit, in federal court, against the University of California, Berkeley for the University’s unconstitutional suppression of free speech on campus. Last week, YAF warned officials at the state university that if administrators did not stop violating the rights of conservative students, then YAF would be left with no choice but to seek legal action in order to restore students’ rights. Young America’s Foundation, in coordination with the Berkeley College Republicans and BridgeCal, invited 12-time New York Times best seller, Ann Coulter, to speak to students at Berkeley on the topic of immigration. The lecture was planned for April 27, 2017, until the University abruptly cancelled it. The University cites, as its reason for canceling the lecture, its “high-profile speakers” policy. In recent weeks, administrators have used this unwritten policy to cancel events featuring two conservative speakers for YAF—Ms. Coulter and David Horowitz. During the same time period, administrators permitted events featuring leftists Vicente Fox Quesada, former President of Mexico, and Maria Echaveste, former advisor and White House Deputy Chief of Staff to President Clinton, to proceed without interference. Students at Berkeley have the right to hear diverse viewpoints. Immigration is a topic of great interest to students at Berkeley. The reason students invited Ms. Coulter to speak was to provide balance to the campus-wide discussion on immigration following Ms. Echaveste’s presentation earlier this month. Berkeley’s “high-profile speakers” policy is nothing more than pretext for censoring conservative ideas on campus. This unconstitutional policy gives Berkeley administrators unfettered discretion over who is allowed to speak and what viewpoints students are allowed to hear. As a result, conservative speakers invited by students are not afforded equal opportunities to speak as those who espouse the university’s preferred viewpoints. Conservative speakers are relegated to obscure locations on campus and are subject to an arbitrary 3 p.m. curfew. “It is unfortunate that the very school that is considered the ‘birthplace of the Free Speech Movement’ is now leading the charge to censor thoughts, ideas, and debate. The University of California, Berkeley’s selectively applied approach to ‘free speech’ is unacceptable.,” said Ron Robinson, President of Young America’s Foundation. The Constitution demands more of state school administrators and officials.